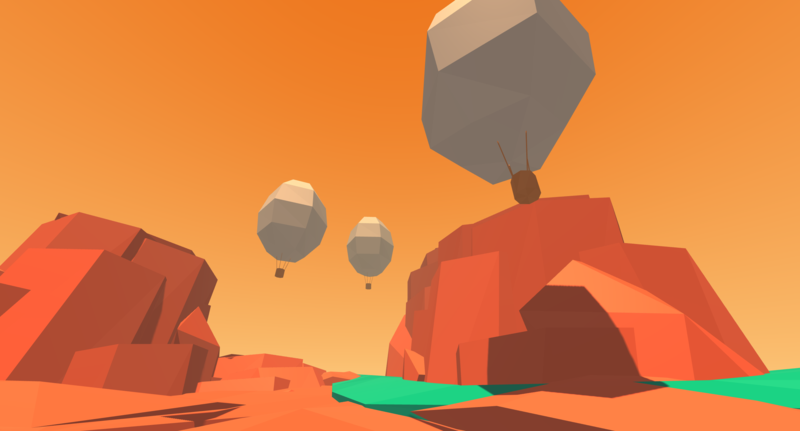 Loader for scenes and objects created with Supercraft, an in-VR creation tool built with WebVR and A-Frame. Load a Supercraft object into an A-Frame scene. 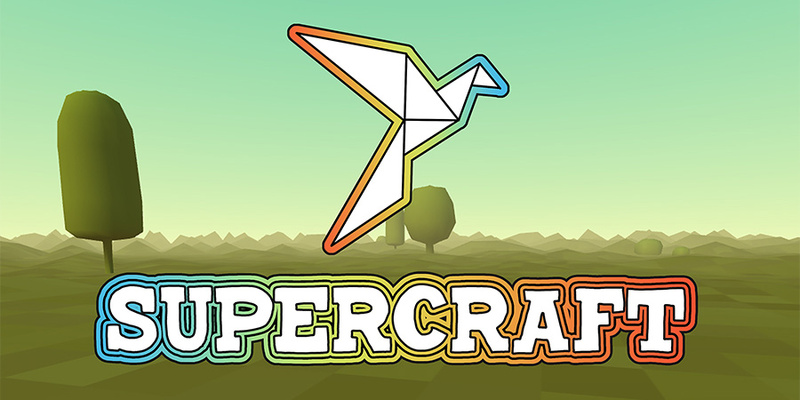 Use either src or name to point to a Supercraft asset. Similar to supercraft-loader, but loads shapes in over time, visualizing the creation process over a set duration. Really cool! To trigger the visualization, emit supercraftvisualizerstart.